Sea buckthorn oil is a natural way to combat effectively the results of damaged, colour-treated or chemically treated hair. It provides a complete restoration of your hair. Apply to dry hair before treatment. 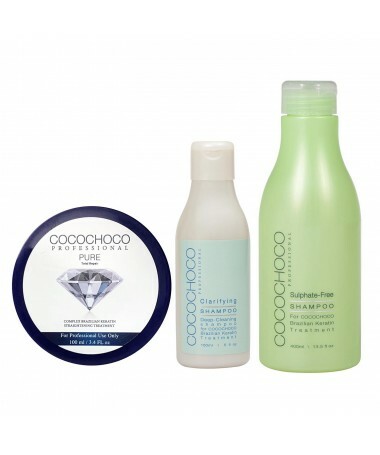 For very dry and damaged hair, we recommend everyday use. Suitable for all types of hair.